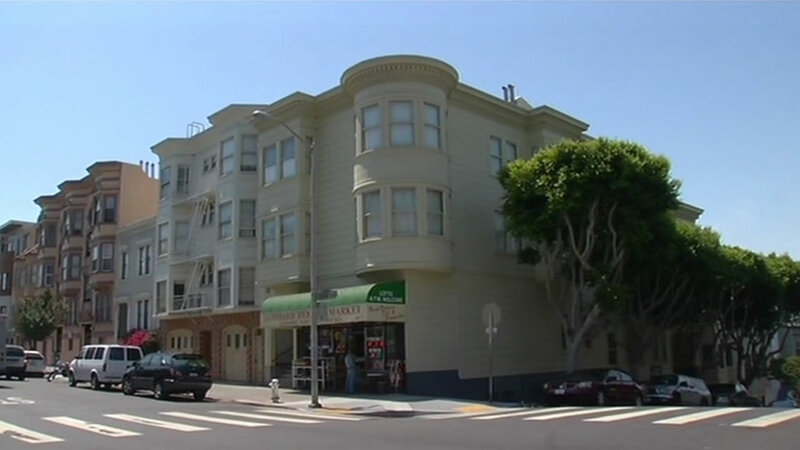 SAN FRANCISCO (KGO) -- A landlord has agreed to pay a confidential amount of money to two elderly tenants who were fighting to stay in their North Beach apartment. The tenants have agreed to move out by February. The two tenants once cared for the landlord's aunt before she died. They say they aren't happy to move, but are satisfied with the settlement.